Watch any of the videos below for actual resident testimonials and their experiences living in Davis, CA. Downtown Davis is an easy walk or bike ride from all of Central Davis. And with all the restaurant choices, you'll be headed to Downtown Davis frequently, perhaps for dinner before a movie or an event at the Mondavi Center on the UC Davis campus. 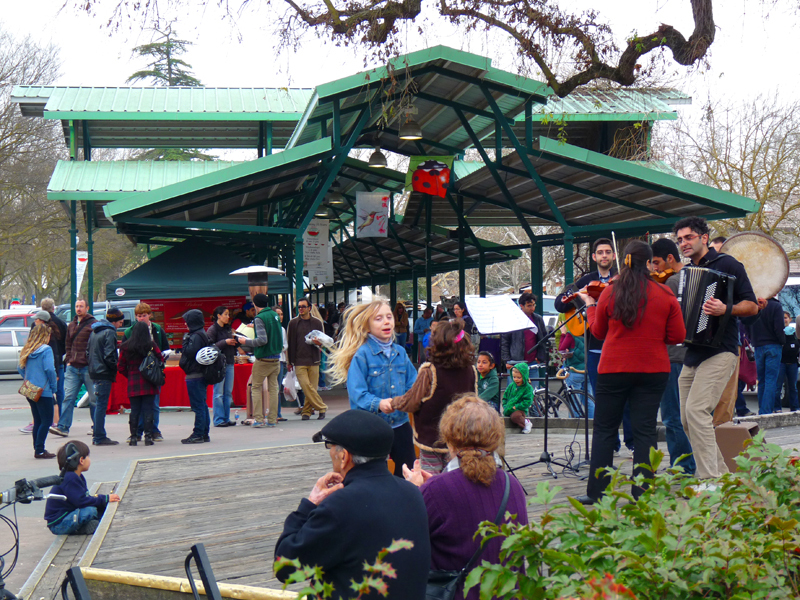 Learn more about Central Davis here. Davis was built in concentric circles outward from the University Farm which later became UC Davis. OK, you may say, there are loads of exceptions to this rule, but in general, it's true. And nowhere as true as in east Davis. Learn more about East Davis here. North Davis is greenbelt heaven - it's true! 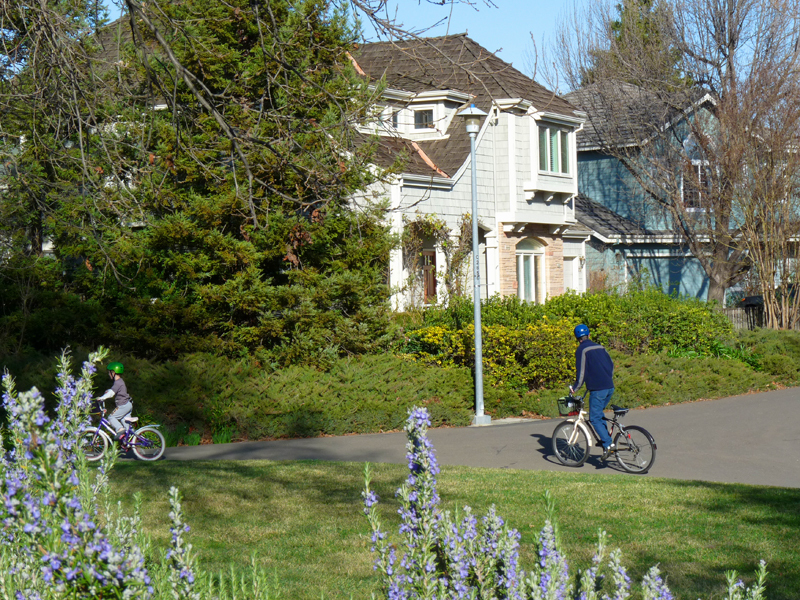 Walk to the end of nearly any cul de sac in the area to find access to the nearest Davis greenbelt. And what are greenbelts? Long strips of park and path with playgrounds, tennis courts, picnic areas, public art and a nature preserve. Learn more about North Davis here. South Davis runs the length of the eastern part of Davis south of Highway 80. The Putah Creek path runs along giving a beautiful, natural option for excercise or a path for commuting (it connects with a path that runs under I-80 to UC Davis and downtown Davis). Learn more about South Davis here. West Davis gets the best sunsets of any neighborhood in Davis, CA. 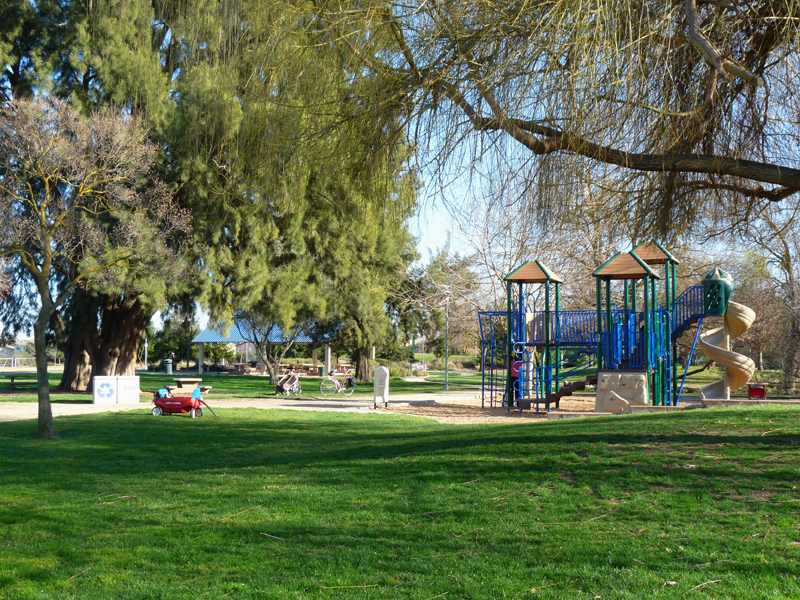 The eastern part of this area wraps around Arroyo Park with its public swimming pool, large green, open space and public art (don't miss the flying saucer) and playgrounds (including a rock wall). Learn more about West Davis here. Country property surrounding Davis, CA sells for a premium. Lots vary from 1 acre to dozens and hundreds of acres much of it lush farmland. Yolo County has long been a farming community - which is why UC Davis, now a full university, started off as an Agricultural Station for UC Berkeley. Yolo County is part of the Central Valley and as such has long wide views of the land with hills to the west and the Sierra Nevada Mountains to the east. 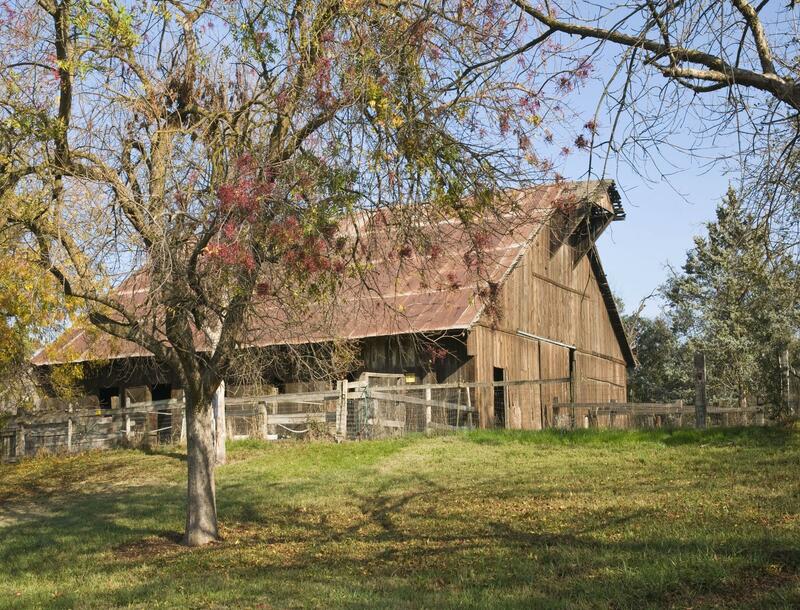 Learn more about Country Property Surrounding Davis here.